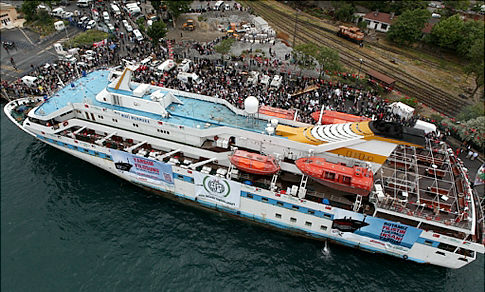 Today, May 31, 2011, marks the first anniversary of the Mavi Marmara humanitarian aid convoy debacle, 9 killed, many injured when Israel attacked an assortment of ships and boats largely organized by a humanitarian Turkish organization. 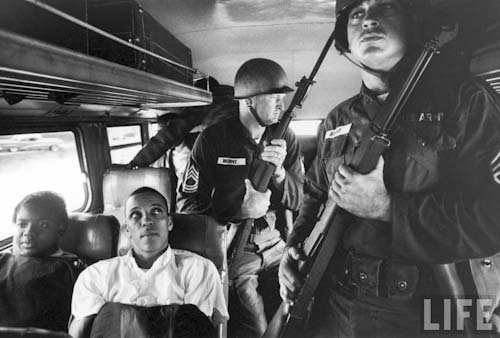 I intend to mark that anniversary—and another, 50 years after the Freedom Bus Rides to the South—with a blog entry I’ve been working very hard on. It will compare the 2 Freedom Rides—buses and boats. Both were relentless, one staffed mainly by youth, required much courage, were thought at the time to be futile, stupid, and unnecessarily provocative and dangerous. One was later acknowledged as pivotal to bringing justice. I’m convinced the other, the Gaza Freedom Boats, will likewise be honored as a major step toward justice for the Palestinians. One afternoon, near the end of the first summer, when I went to the village to get a shoe from the cobbler’s, I was seized and put into jail, because, as I have elsewhere related, I did not pay a tax to, or recognize the authority of, the State which buys and sells men, women, and children, like cattle, at the door of its senate-house. I had gone down to the woods for other purposes. But, wherever a man goes, men will pursue and paw him with their dirty institutions, and, if they can, constrain him to belong to their desperate odd-fellow society. It is true, I might have resisted forcibly with more or less effect, might have run “amok” against society; but I preferred that society should run “amok” against me, it being the desperate party. However, I was released the next day, obtained my mended shoe, and returned to the woods in season to get my dinner of huckleberries on Fair Haven Hill. With the recent 50th anniversary of the Freedom Riders and the brilliant movie narrating its story, I am not the first to notice the parallel between bus riders to the segregated South and Freedom Sailors to besieged Gaza. The renowned writer and activist, Alice Walker, whom I quote in my title, followed by the activist, former Colonel Ann Wright, wrote and spoke about the parallels. I’d like to explore those parallels further. 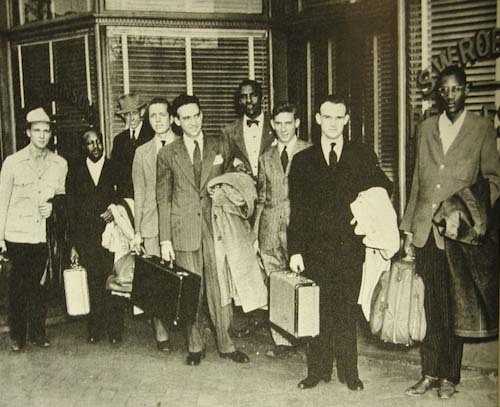 Beginning in 1961 hundreds of people, often from universities and churches, most under the age of 30, rode buses into the South to test the Interstate Commerce Commission laws integrating terminals for interstate travelers*. (Please see notes below for each asterisk.) The riders suffered, not only at the hands of mobs in collusion with local police, but because of the opprobrium heaped upon them by doubters, skeptics, racists, and the indifferent. 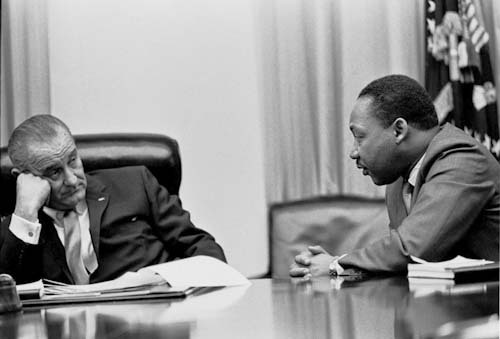 Thru their courage they helped bring racial justice to this nation. 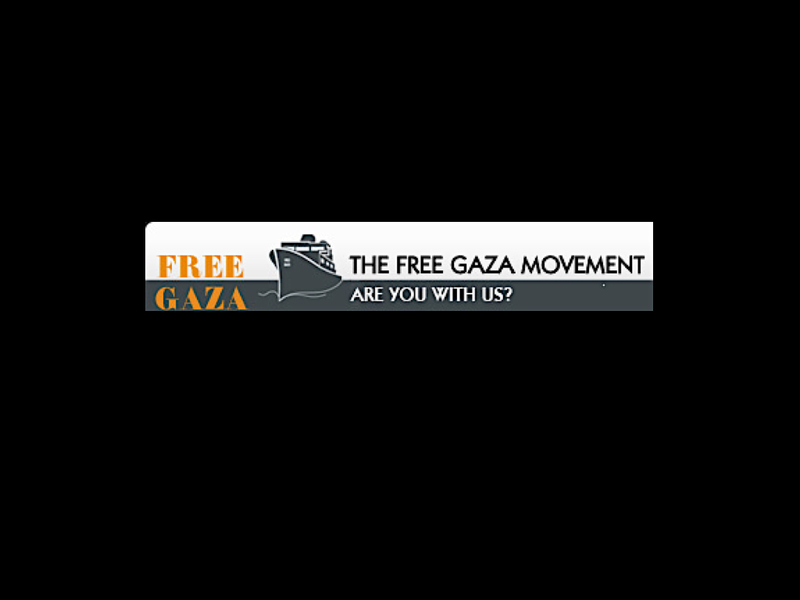 Beginning in 2008 a group of people borrowed, rented, and purchased small boats to enter international waters off Gaza and then Gazan waters itself to deliver humanitarian aid and break the Israeli-imposed siege on Gaza, the siege notably breaking international and humanitarian law. The Freedom Boat Sailors tested international laws prohibiting piracy and kidnapping on the high seas—and perhaps more importantly they challenged the indifference of the international community to the horrors of Gazan life. 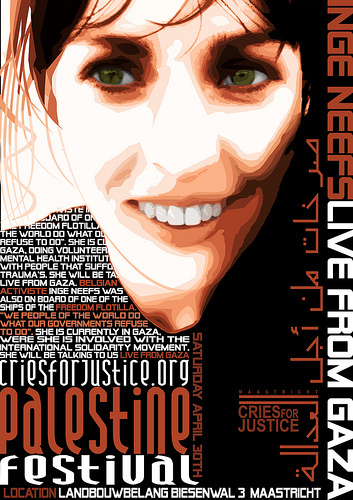 They seek to provoke awareness and willingness to take action about a long enduring and not intractable injustice. 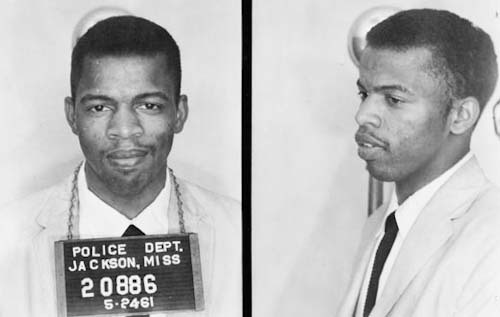 During the Freedom Rides, more than 1500 citizens of Montgomery were trapped inside a church attending a mass meeting addressed by Dr. Martin Luther King Jr, Rev. Fred Shuttlesworth, James Farmer, and other Freedom Movement leaders. 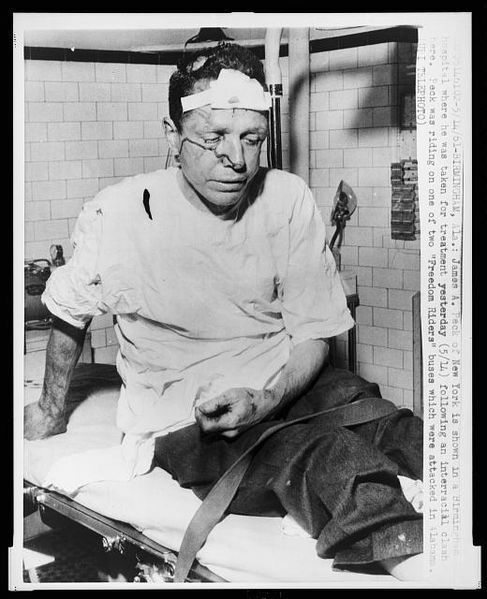 A mob of more than 3,000 threatened to set the church afire. 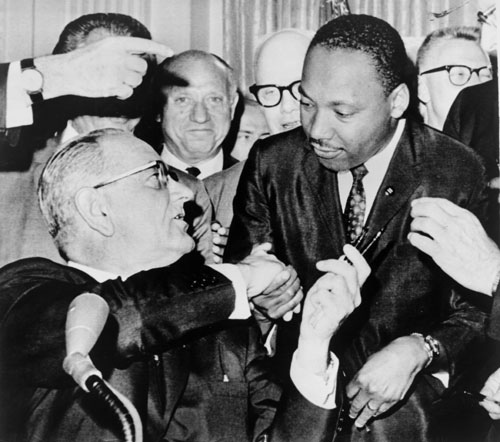 King beseeched the US administration headed by President John F Kennedy for protection. 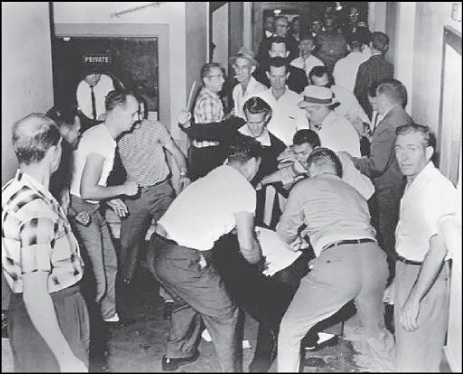 Kennedy and his brother, Attorney General Robert J Kennedy, responded by ordering in marshals which then pushed the Alabama governor, John Patterson, to call out the National Guard to guarantee the safety of the entrapped Blacks. Can we imagine an equivalent response from the current Obama administration if its aid were sought? In fact, we might inquire, where do the weapons used by the Israeli military originate? Answer is easy, many from the USA. 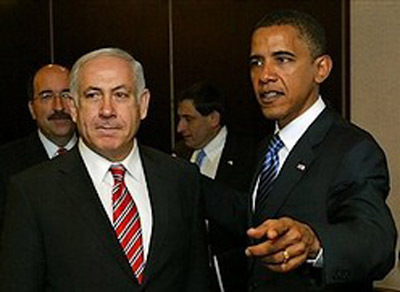 Who supports in the United Nations by vetoing Security Council resolutions Israeli impunity? Can we imagine the international community arising to demand justice, peace, reconciliation, and security for all parties in that region? Wave after wave rode the Freedom Buses, despite the violence, despite the lack of support, despite the condemnatory media and legislators, despite the seeming insanity of motive, likelihood of injury or death, and impossibility of success. 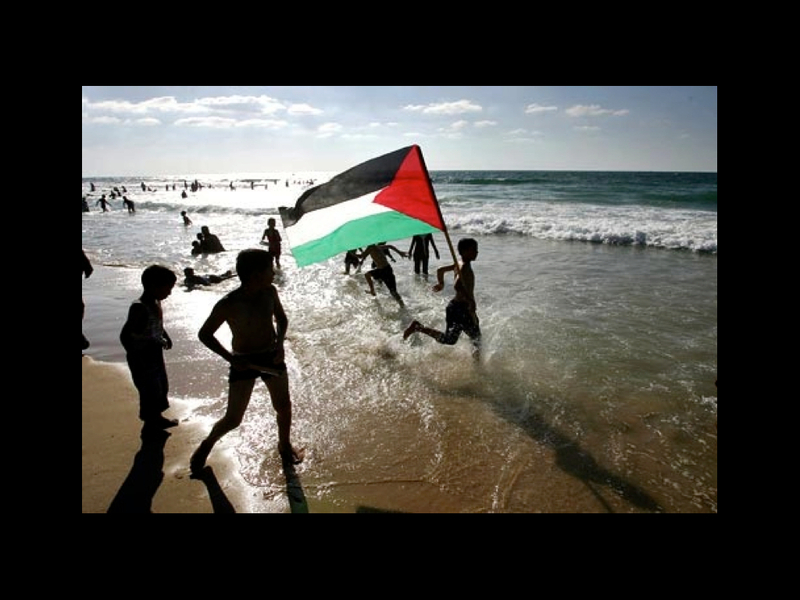 Much as the Freedom Boat Sailors today relentlessly continue their journeys to ultimate Gaza freedom. 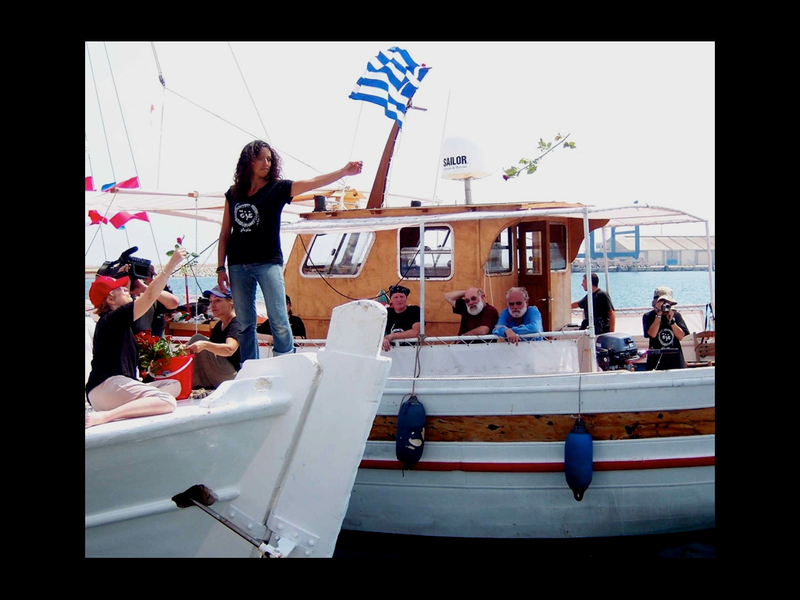 Huwaida Arraf on the Liberty, one of the first Freedom Boat Sailors to enter Gaza, throwing 37 roses into the water to commemorate the 37 US Navy sailors killed in an Israeli attack during 1967—the only military attack on the United States not resulting in a military response, let alone an investigation. 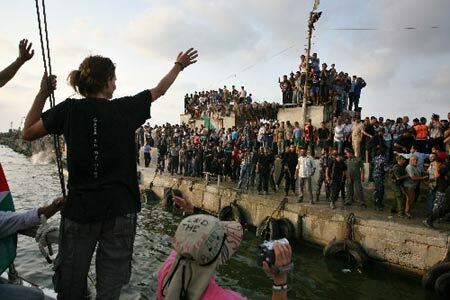 For a short period the Freedom Sailors partially succeeded in at least entering Gaza. Israel—an unusually wise decision by this troubled nation—allowed the first 5 or so boats on successive missions to enter Gaza. 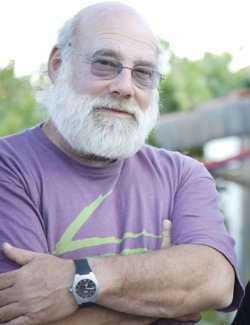 Besides humanitarian aid they brought witnesses like the Israeli Jewish activist, scholar, and writer, Jeff Halper; Israeli journalist Amira Hass; holocaust survivors like Hedy Epstein; former and current legislators like Cynthia McKinney; journalists; doctors; nurses; teachers; and other humanitarian workers and witnesses. 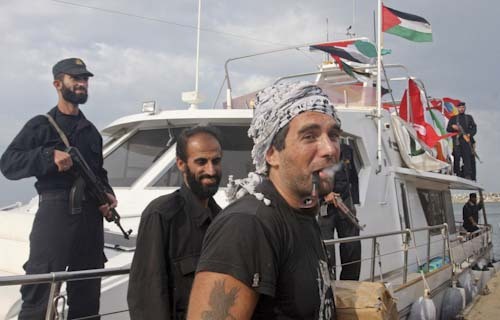 In 2009 Israel slammed the portal shut on the Freedom Boat Sailors, ramming boats, confiscating cargo and equipment, and arresting and detaining personnel. This climaxed—so far—one year ago: May 31, 2010, when Israel attacked a massive non-violent humanitarian aid convoy (often termed a flotilla which to me suggests military action) in international waters carrying 680 passengers from 37 countries and 10,000 tons of humanitarian aid worth 20 million US dollars. Israeli commandos murdered 9 Turkish citizens, 5 shot point-blank in the head by multiple rounds. 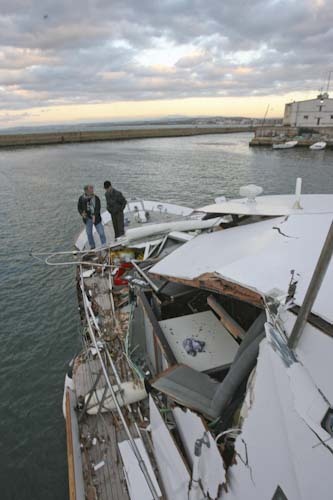 Many passengers were injured, as well as 7 Israeli commandos. Illegal by international law, immoral by humanitarian standards, strategically counter productive because of the publicity. 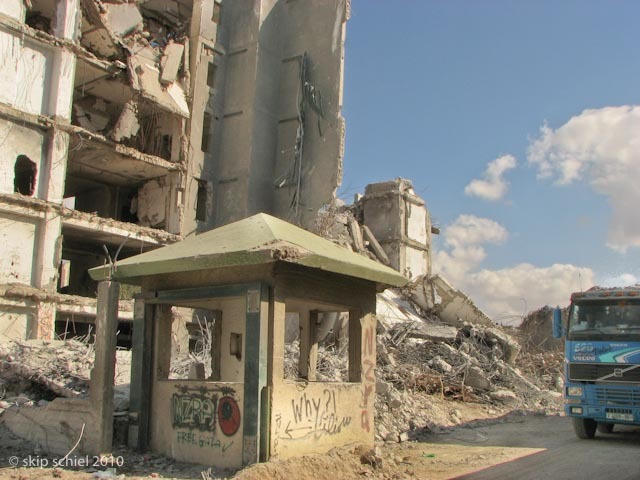 After confiscating virtually all media equipment, Israel attempted to manipulate the evidence to prove it was their personnel, heavily armed and trained to violently impose their power, who were mercilessly attacked by violent agents on the ships. Some of these so-called “terrorists” used kitchen knives, hammers, and similar tools found on board against commandos with M-16 machine guns. The lead ship, the Mavi Marmara, will long be remembered thru its connection with this attack as the names Greyhound and Trailways live on in their connection with the Freedom Bus Riders. 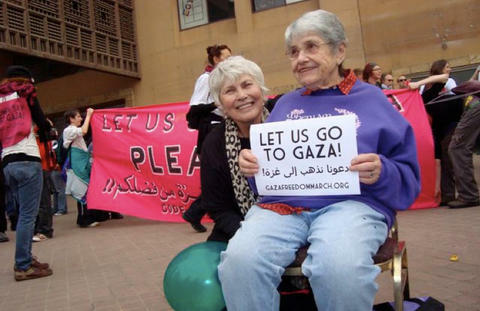 More importantly, as we now honor the Freedom Bus Riders (***), we will ultimately, I am convinced, honor the Gaza Freedom Sailors for their role in bringing justice with peace to a troubled Holy Land. 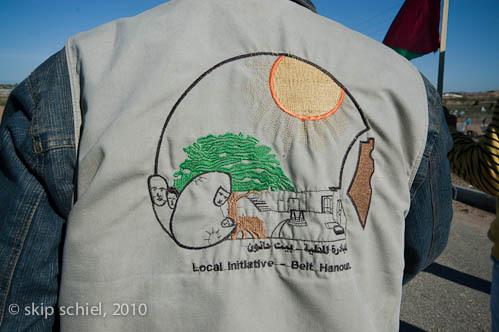 This July another convoy will attempt entry to Gaza. A boat filled mostly with people from the US joins the convoy. It’s name, The Audacity of Hope. Get on board, little children Get on board, little children. Get on board, little children, Let’s fight for human rights. Can’t you see that mob a-comin’, Comin’ ’round the bend. If you fight for freedom, They’ll try to do you in. * In December 1960, Boynton v. Virginia expanded the Morgan decision, outlawing segregated waiting rooms, lunch counters, and restroom facilities for interstate passengers. However, both rulings were largely ignored in the Deep South. ** In September 1961, bowing to pressure from the Attorney General and the civil rights movement, the ICC issued the necessary orders, and the new policies went into effect on November 1, 1961, a full six years after the ruling in Sarah Keys v. Carolina Coach Company. 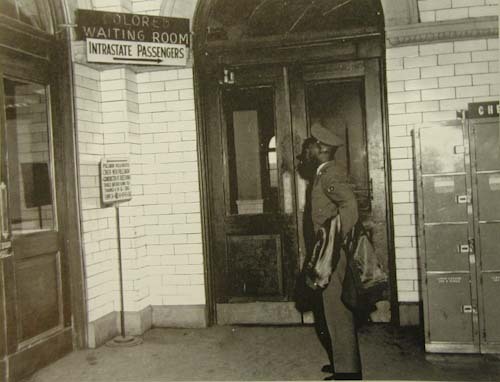 After the new ICC rule took effect, passengers were permitted to sit wherever they pleased on interstate buses and trains, “white” and “colored” signs came down in the terminals, separate drinking fountains, toilets, and waiting rooms were consolidated, and the lunch counters began serving people regardless of race. Most of the…rides were sponsored by the Congress of Racial Equality (CORE), while others belonged to the Student Nonviolent Coordinating Committee (SNCC, pronounced “Snick”). 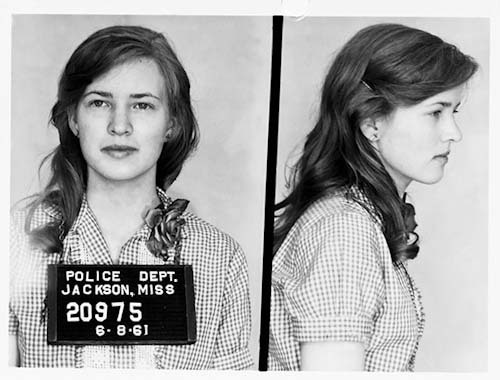 The Freedom Rides followed on the heels of dramatic sit-ins against segregated lunch counters conducted by students and youth throughout the South and boycotts beginning in 1960. 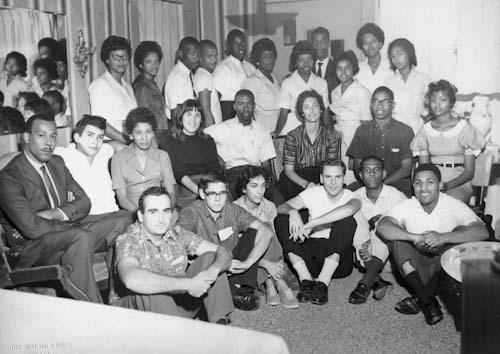 *** In celebration of the 50th anniversary of the Freedom Rides, Oprah Winfrey invited all living Freedom Riders to join her for a special program celebrating their legacy. The episode aired on May 4, 2011. 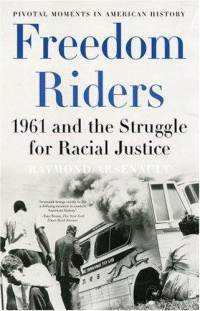 In conjunction with the taping of the Oprah Show, a Conference/Reunion of Freedom Riders was held in Chicago April 28 — May 2, 2011. 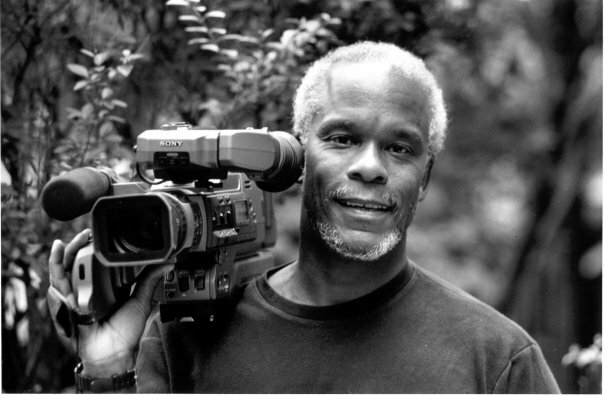 On May 16, 2011 PBS aired a documentary called “Freedom Riders”. 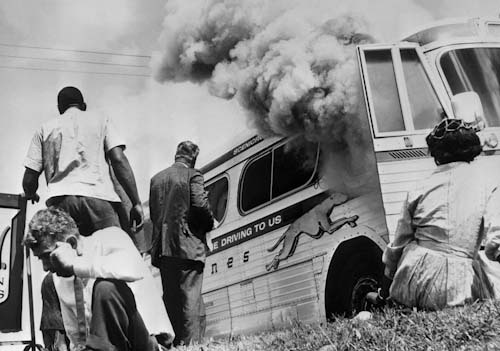 On May 19-21, 2011, the Freedom Rides were commemorated in Montgomery Alabama at the new Freedom Ride museum in the old Greyhound Bus terminal where some of the violence took place. 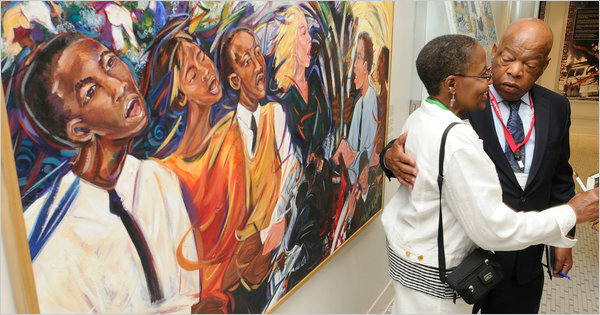 On May 22-26, 2011, the arrival of the Freedom Rides in Jackson, Mississippi were commemorated with a 50th Anniversary Reunion and Conference in Jackson.